Nokia is all set to announce its latest Android Smartphones in an event on February 26, a day before Mobile World Congress officially kicks off in Barcelona. HMD's roadmap suggests that Nokia will launch up to 7 Android Smartphones this year, the first one i.e. 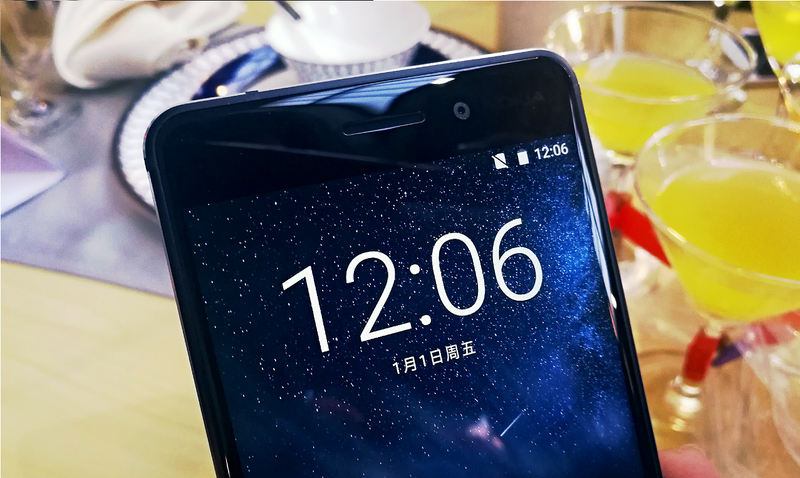 the Nokia 6 is already official with 5.5" display and SD430 processor. Over the past couple of days, we have seen multiple rumors and leaks of the upcoming Nokia branded Android Smartphones, which includes the "Nokia P1" and the "Nokia E1". The latest leak suggests that the "Nokia Heart" could be among the 7 Smartphone, which the company will announce this year. Listed on GFXBench, the Nokia Heart sports a 5.2" HD display and is powered by a 1.4Ghz Octa-Core processor, which could be Snapdragon 430 or 435. It has 2GB of RAM and 16GB of internal storage. The device is equipped with 12MP rear and 8MP front facing Camera. It runs Android 7.0 Nougat.